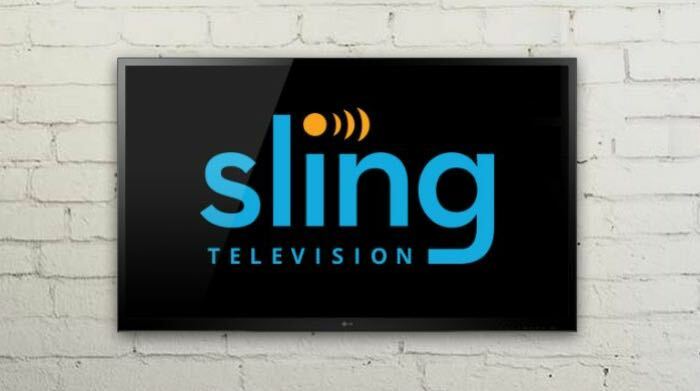 Sling TV has announced that their software is now available on all devices that are running Google’s Android TV. Sling TV has been available on the Apple TV, the Xbox One and othert platforms for some time and now it is available on Android TV. You can watch Sling TV on more devices than any other live stand-alone Internet TV offering, and today this lineup continues to grow. We’re happy to announce that Sling TV is now available on all devices on the Android TV platform, including Google’s Nexus Player consoles. You can download our app immediately from the Google Play Store. Don’t have a Nexus Player? You’re in luck! If you’re new to Sling TV, you can now purchase a Nexus Player at half price when you pre-pay for three months of Sling TV. To learn more about this limited-time offer, visit Sling.com/devices/nexus. You can find out more details about Sling TV for Google’s Android TV platform at the link below.